Magnitude Space BV, operating under the Hiber brand name, and its subsidiaries (“Hiber”), reserve the right to make changes, corrections, enhancements, modifications, and improvements to Hiber products and/or to this document at any time without notice. Purchasers should obtain the latest relevant information on Hiber products before placing orders. Hiber products are sold pursuant to Hiber’s terms and conditions of sale in place at the time of order acknowledgment. Purchasers are solely responsible for the choice, selection, and use of Hiber products and Hiber assumes no liability for application assistance or the design of Purchasers’ products. No license, express or implied, to any intellectual property right is granted by Hiber herein. Resale of Hiber products with provisions different from the information set forth herein shall void any warranty granted by Hiber for such product. 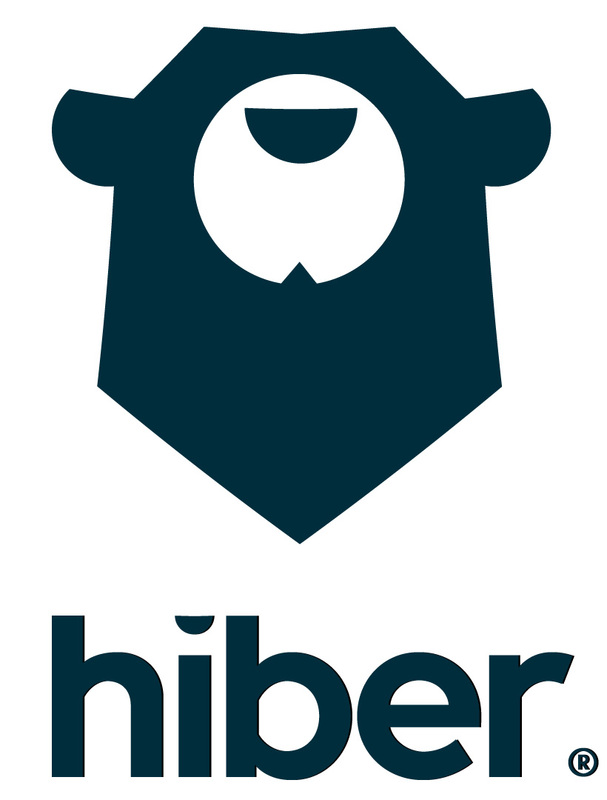 Hiber and the Hiber logo are trademarks of Magnitude Space BV. All other product or service names are the property of their respective owners. Information in this document supersedes and replaces information previously supplied in any prior versions of this document. Company contact details can be found on Hiber’s corporate website at www.hiber.global.